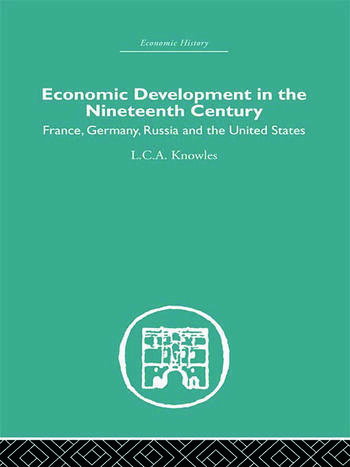 Taken in conjunction the author’s earlier Industrial and Commercial Revolutions in Great Britain during the Nineteenth Century, this classic volume provides a thoroughly workmanlike study of the rise and progress of industrialism. Here she surveys the main developments in the agricultural, industrial, mechanical transport and commercial policy of France. Germany, Russia and the United States. It provides the handiest manual available of the comparative history of industrialism. It is an absolute godsend to students. This book was first published in 1932.